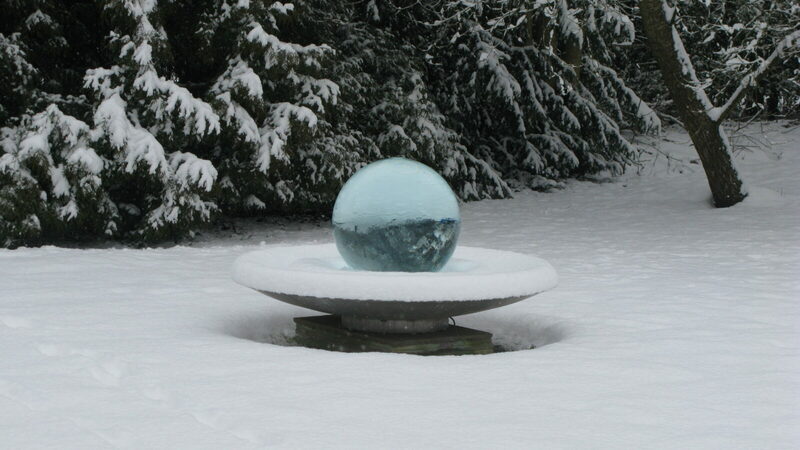 Did you know the Aqualens fountain can withstand moderate freezing conditions? 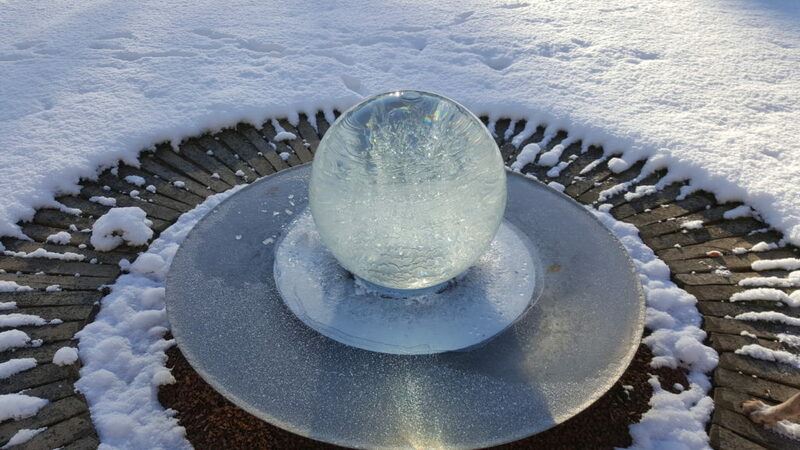 Beautiful ice sculptures can form on the outside of the sphere! 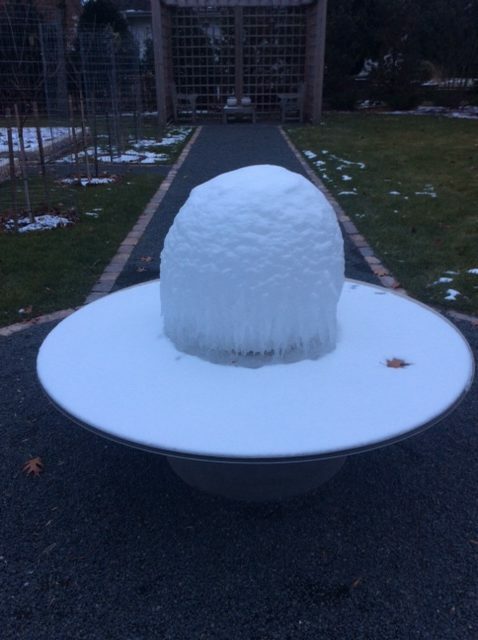 Just be sure to keep the pump running and the water level. 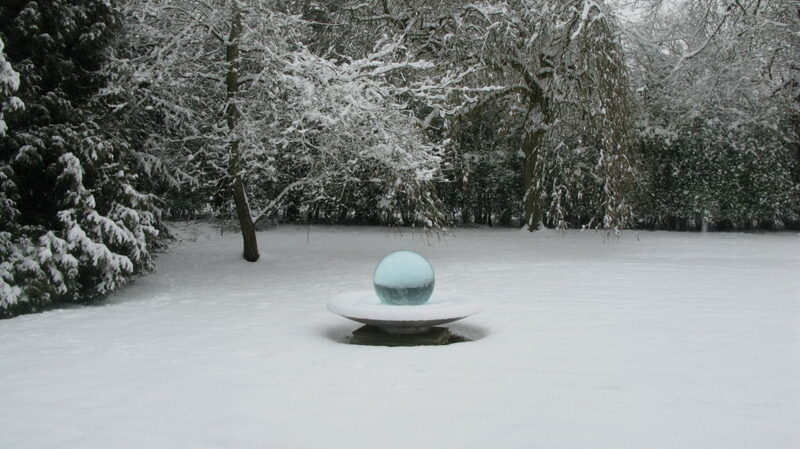 In very cold weather spells it is best to unplug Aqualens, drain, and take sphere off.